SERTPLAS celebrated the 8 March World Women's Day. 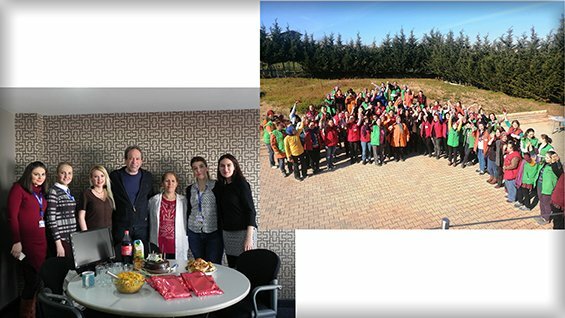 news > SERTPLAS celebrated the 8 March World Women's Day. We are in 2019 Automechanika Istanbul Fair! news > We are in 2019 Automechanika Istanbul Fair! Sertplas is a well-established company that takes its power from the mentality of perfect production and unlimited customer satisfaction. Sertplas leading brands representing Turkey in the international arena. SERTPLAS is providing design, development, manufacturing, assembly and other various services to OEMs in accordance with the ISO 16949 quality standards. The Research and Development center established within the company, SERTPLAS is producing 100 % domestic, high technology products that include embedded software in their core. SERTPLAS is representing Turkish design and engineering in the global arena by exporting 72 % of its production. SERTPLAS stepped into the market in 1955 as a small plastic injection shop, by its founder Hasan Serter (1931 - 2002). Today the company is operating out of a vertically integrated complete production facility established on an area of 40,000m2 with net production area of 11,500m2, supplying both the aftermarket and OEMs. 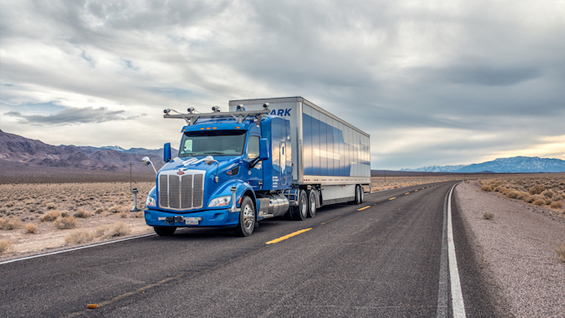 In addition to truck and trailer lighting equipment, SERTPLAS expanded its product portfolio to include electrical/electronic systems, electric cables, connectors, body parts, air brake hoses and couplings, convertors and regulators. By paying close attention to the market dynamics and changing customer requirements, SERTPLAS is proudly exporting 72 % of its production to 60 countries in Europe, Africa, Middle East, Asia and South America, as well as directly working with OEMs around the globe as a preffered Tier 1 supplier. From design to mass production, SERTPLAS is proud to be a preferred solution partner for many customers around the world.